Boat upkeep takes a LOT of time and know-how. 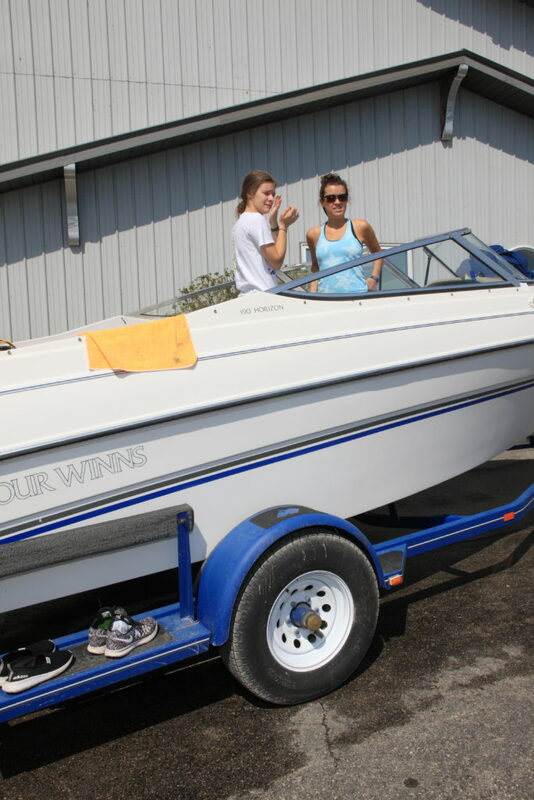 If you’re lacking either one, give our staff the chance to “WOW” you with a professional wax job for your boats exterior or a fine interior cleaning before your long weekend on the water. 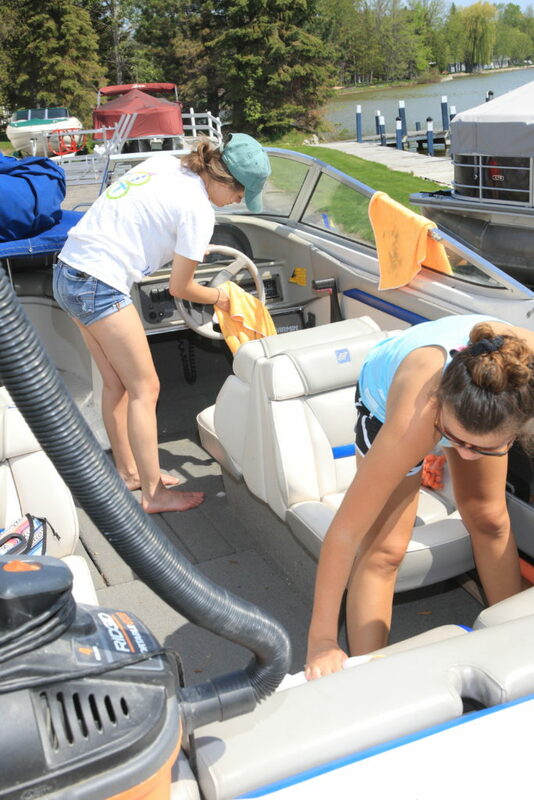 We service boats large and small and have the ability to perform detailing work year round, so reserve your spot today!